MICHAEL Holroyd Smith, the pioneering inventor and father of the electric street tramway, will be commemorated in a new permanent exhibition at the National Tramway Museum (NTM) at Crich in Derbyshire. The museum has been awarded a grant of £74,500 from the Association of Independent Museums (AIM) and Biffa Award to develop Holroyd Smith – Electrifying the Future, under its History Makers scheme. The new exhibition will explore the life, inspiration and inventions of Holroyd Smith, who is relatively little-known outside the tramway world. He was a pioneer of electric traction and a versatile electrical and mechanical inventor, recognising the potential advantages of electric traction over cable haulage for trams as early as 1882. 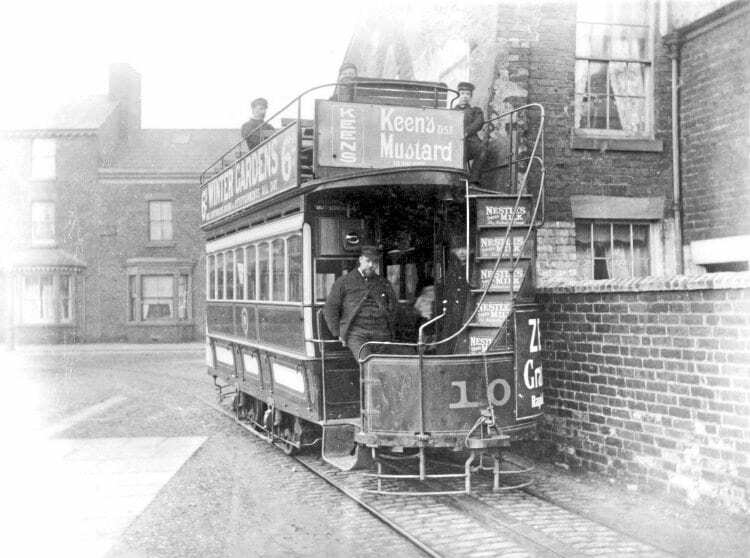 The following year he built three experimental narrow gauge electric tramways; one in his father’s warehouse, and two in the grounds of a friend’s home in Halifax. These trials led directly to Holroyd Smith setting up a demonstration standard gauge conduit tramway line at the Winter Gardens in Blackpool in 1885, which in turn resulted in the formation of the Blackpool Electric Tramway Company later that year.